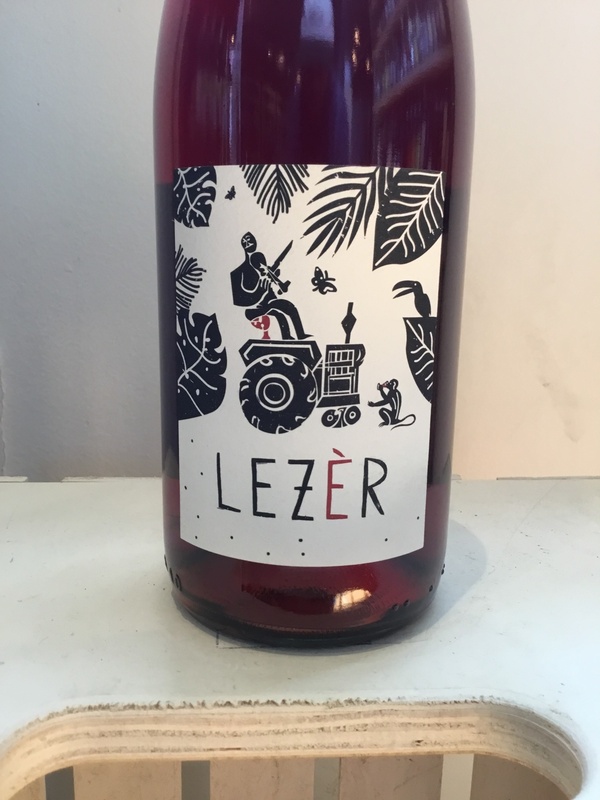 100% Teroldego, Lezèr translates to "light" in the local dialect. 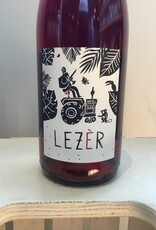 Truly a vin de soif, Lezèr is juicy soft bright and finishes dry. Born out of a tumultuous 2017 harvest, Foradori liked it so much she decided to make a 2018 vintage. "How can one try to describe the wines of Elisabetta? It’s easy to say that, in this case, the grape does not fall far from the vine or the hand that cultivated it. Foradori - immediately striking, gracefully elegant, discerningly tasteful, soberly serious while at the same time wry and playful, and above all always generous and sincere. Wait, is that Elisabetta or her wines? In fact, it could easily be used to describe one or the other...A path of questioning, experiment and intuition (that included everything from biodynamics, to massale selection and the use of amphorae) eventually led her to give up any sense of chasing market trends of the “wine industry” to develop the estate towards the goal of making wines respectful of the soil and the local grapes she wants to honor, and using the techniques she found more interesting, less invasive, and more wine “holistic”."